Art provides us with a way to reflect ourselves in ways that cannot normally be seen, only experienced. Since it can be shared, it is a form of telepathy. 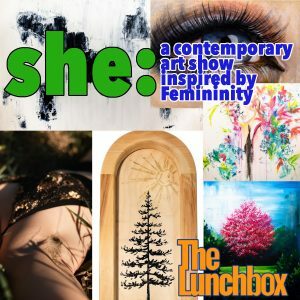 My guests today are three of the artists involved in a new exhibition called SHE: A Contemporary Art Show Inspired by Femininity. It opens Friday, October 21 at 5pm in the gallery in Suite 260 downtown at 384 Queen St. Joining me were Sarah Sarty (photographer), Penny Heather (painter/artist) and Alison Veino (painter). 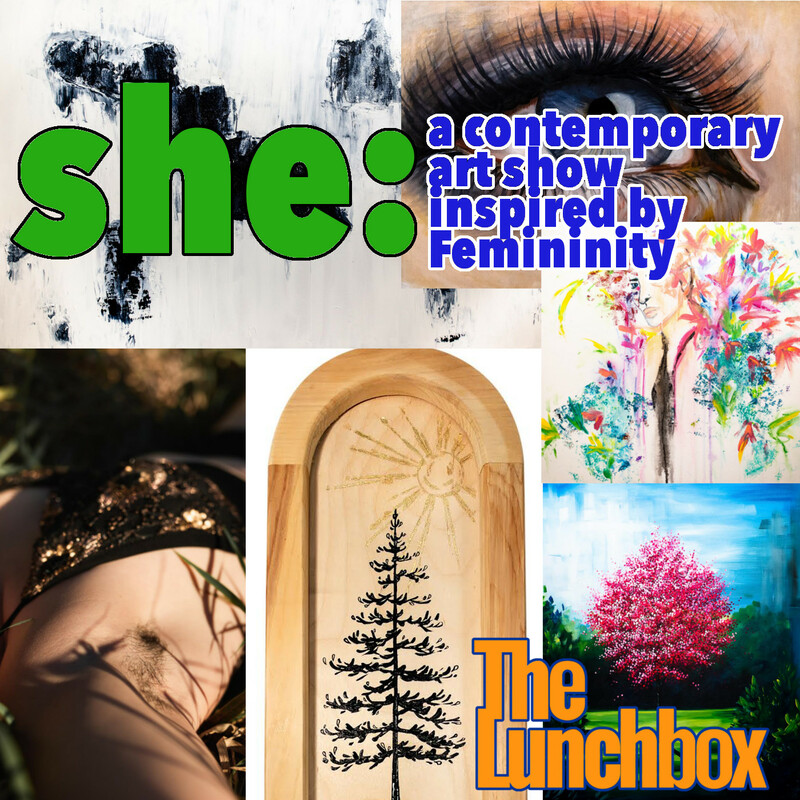 They share their enthusiastic inspiration for exploring multiple varied aspects of “femininity” in different medium. The exhibition is open all weekend, and includes a silent, blind auction. Visit to see stunning art, and even take some home with you!